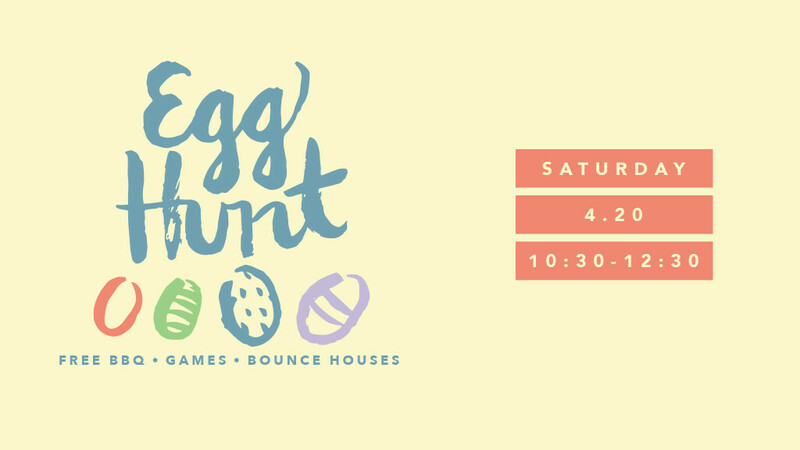 Our annual Egg Hunt is the day before Easter (April 20) from 10:30-12:30. This event is open to our whole community. All are welcomed! Bring your kids, play, eat BBQ with us, and let's have a great time together!